Ready to go off on your own path with the 2019 Ram 1500 Rebel in Chatham, or do you want to stomp over terrain in the 2019 Ford F-150 Raptor near Rochester? If one of these off-road machines is on your mind, there’s a good chance the other is too, but you’re probably not going to buy both, are you? See how these trucks track on performance, style, and features before making your decision. 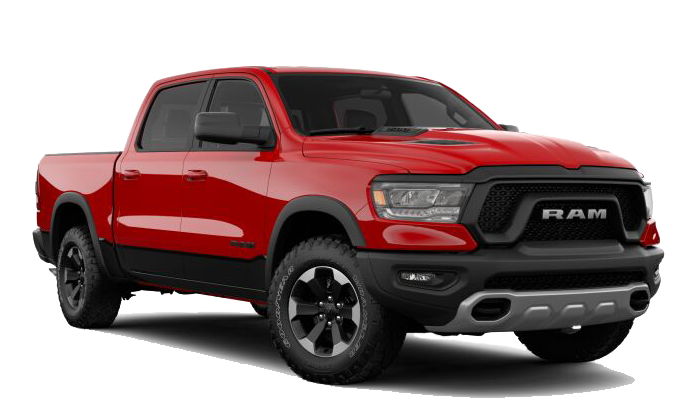 This Ram 1500 configuration has a 4×4 drivetrain and runs on your choice of the standard 3.6L V6 or a 5.7L HEMI V8. One of the things we love about the Rebel is how easy it justifies a weekend off-road, especially with an EPA-estimated 20 mpg/city and 25 mpg/highway. 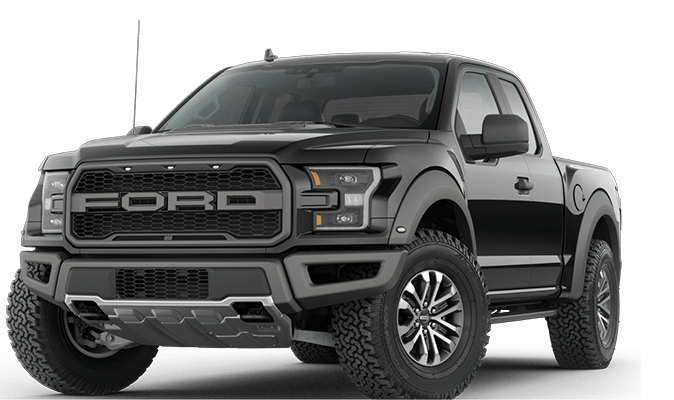 The Ford F-150 Raptor runs on a 3.5L V6 EcoBoost engine — not a great choice if you don’t like turbochargers — and has a 4×4 drivetrain. Somehow that EcoBoost is significantly less efficient, too — you’ll be paying for every joyride at 18 highway and 15 city mpg. Of course, part of the reason you want an awesome off-road machine like the Rebel is because it can serve you as a work truck too, right? You’ll want to skip the Raptor if you need to tow — the Ford handles just 8,000 pounds to the 11,470-pound towing capacity of the Ram Rebel. The Rebel is a crew cab with a 5-foot-by-7-inch truck bed, and the tailgate is easily opened with an available key fob. To customize your truck, you can choose between a monotone exterior color or a two-tone color. The exterior features LED headlights, taillights, and fog lamps to improve your visibility around Decatur. You’ll get around on 18-inch black painted and polished aluminum wheels and 33-inch Goodyear Wrangler DuraTrac all-terrain tires to drive over the toughest of terrains. The Raptor, on the other hand, doesn’t offer too many options. LED headlights and taillights, sure, but it sports just a set of standard 17-inch aluminum wheels with a generic set of all-terrain tires and single-color exterior choices. We think that 5-foot-5-inch bed will come up short when you need to load up your truck, too. Which Pickup Truck Are You Ready For? While the Ford Raptor might have a more powerful engine, you want capability when you’re going off-road. The Ram Rebel delivers a better fuel economy and a better towing capacity. That, plus the fact that it has larger wheels for off-roading makes it the better choice for your next pickup. Contact Green Dodge in Springfield to learn more about the Rebel.